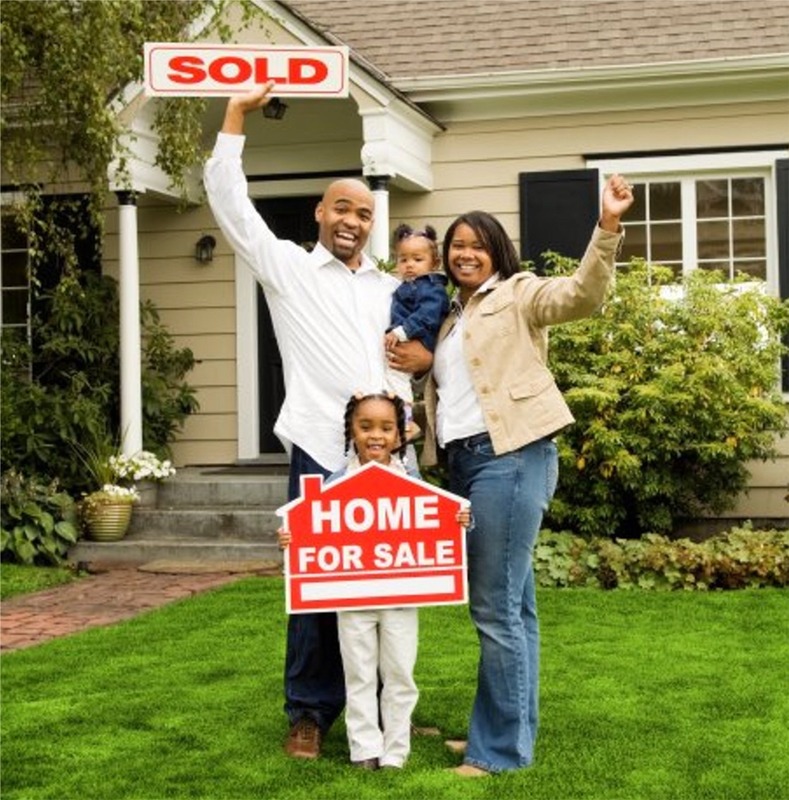 Sell Your House Fast In Fallston, MD. How To Sell My House Fast In Fallston, MD. We buy homes with cash so you can sell your house today. Just call us. Maybe the traditional real estate brokerage sales process is just too long for you. If you don’t have months to wait for your house to sell, then we can definitely help. 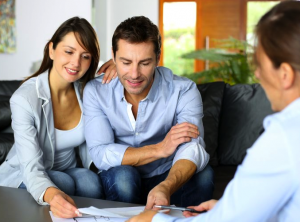 How can I sell my house fast in Fallston? Well, first you find a buyer who has enough cash that they don’t even need financing. Frankly, that’s who we are. We are house buyers. We do not list houses. We do not sell houses for other people. We only buy them. Check out exactly how we buy homes. We help property owners just like you, in all kinds of situations. From divorce, foreclosure, death of a family member, burdensome rental property, and all kinds of other situations. 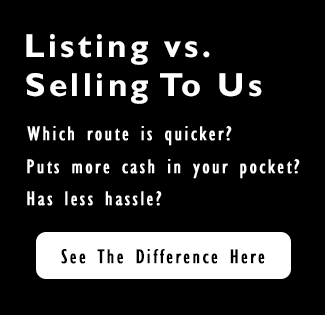 We buy homes in Fallston and surrounding areas and pay a fair cash price, fast.